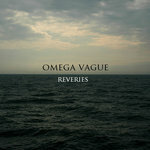 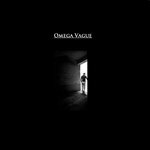 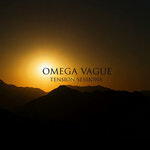 Omega Vague is an American ethereal rock project created by Craig Douglas in Hartford, CT. As its main producer, singer, songwriter, and instrumentalist, Douglas is the only official member of the group and remains solely responsible for its direction. 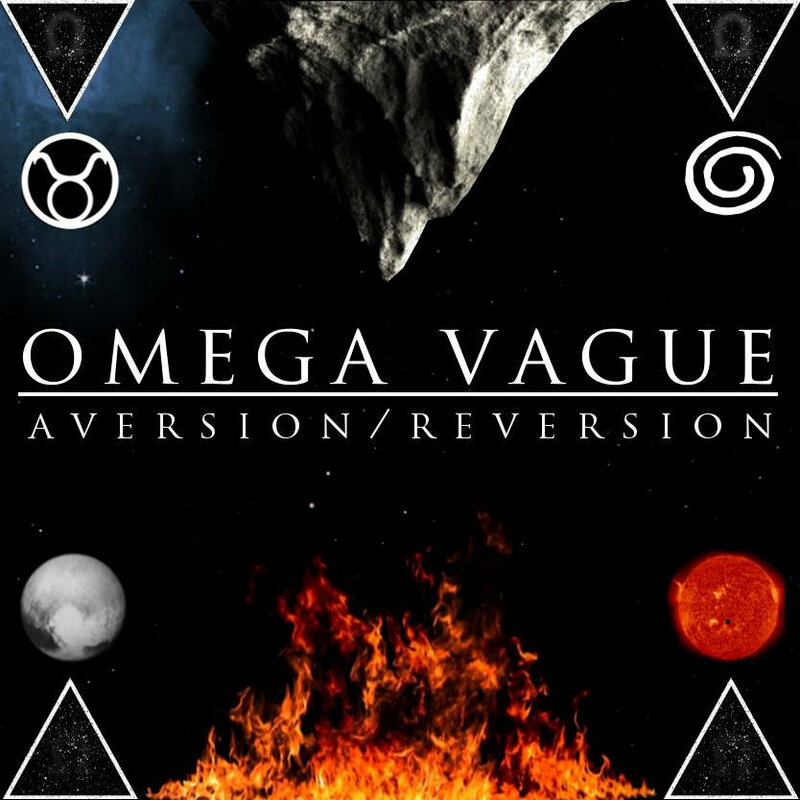 Omega Vague’s music straddles a wide range of genres including, but not limited to, dream pop, shoegaze, darkwave, minimal ambient, and progressive rock influences. 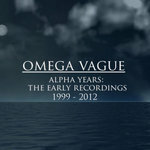 Douglas produced several records over the last 10 years that achieved widespread appreciation throughout the re-invigorated, global shoegaze and dream pop circuit. 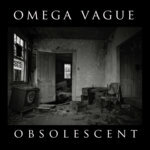 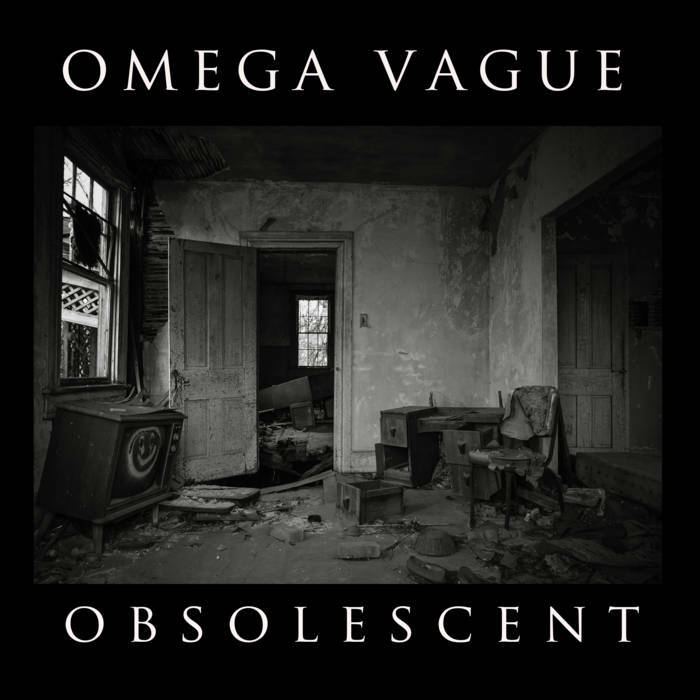 "Obsolescent" is the fourth official release from Omega Vague. 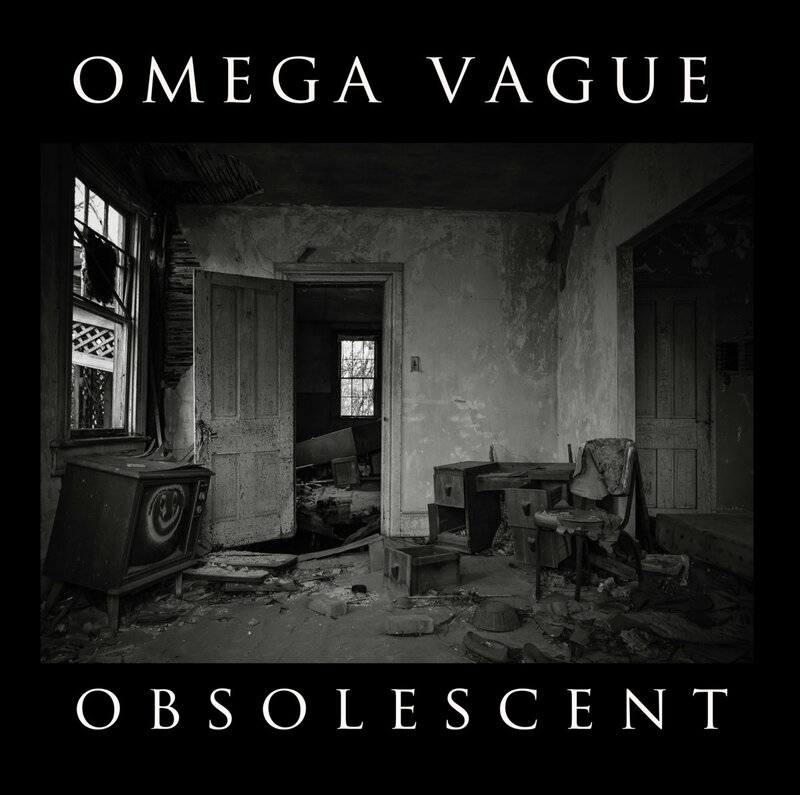 It was released on 6.26.16 at 12:01 am. 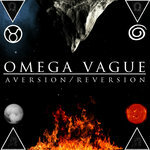 It steps further outside the box of branded sub genre and into a vaporous mix of different sonic energies. 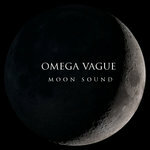 Who this album will cater to is questionable.